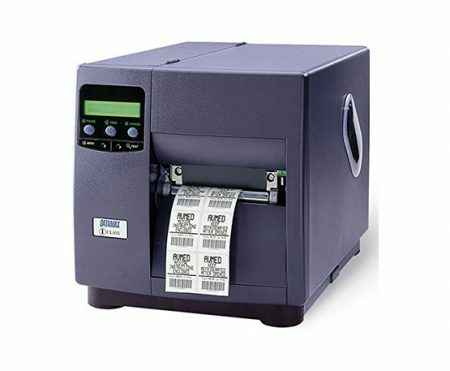 The Datamax DMX I-Class I-4212e is mid-range industrial and commercial shipping label printer that can easily keep up with high-speed label demand applications. 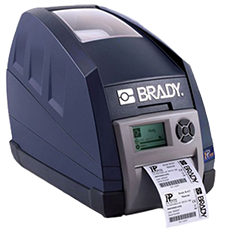 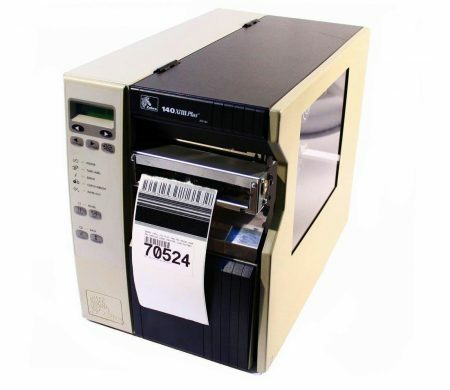 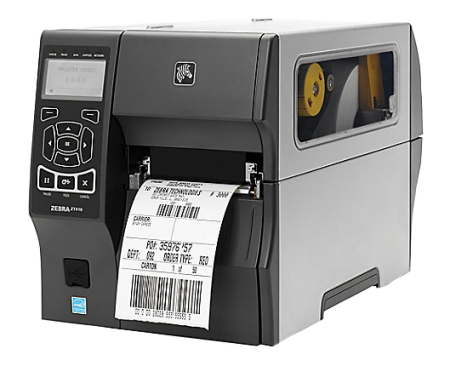 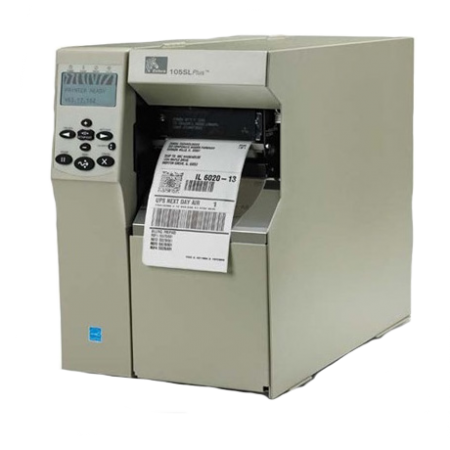 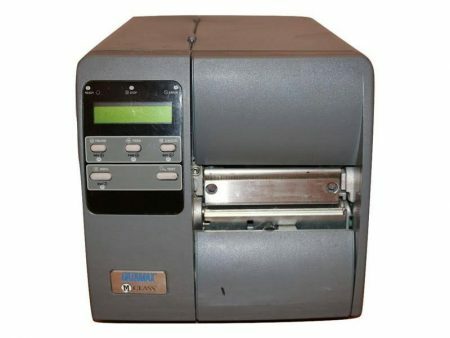 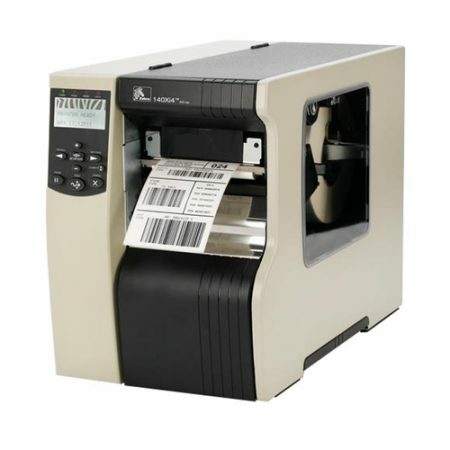 The Datamax I-Class I-4212e thermal label printer is an mid-range industrial thermal label and barcode printer have the speed and rugged durability you need for high-productivity applications in shipping and receiving, product identification, pharmacy labeling and asset tracking. 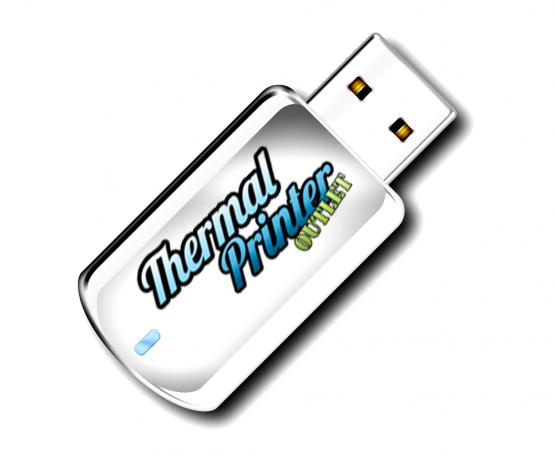 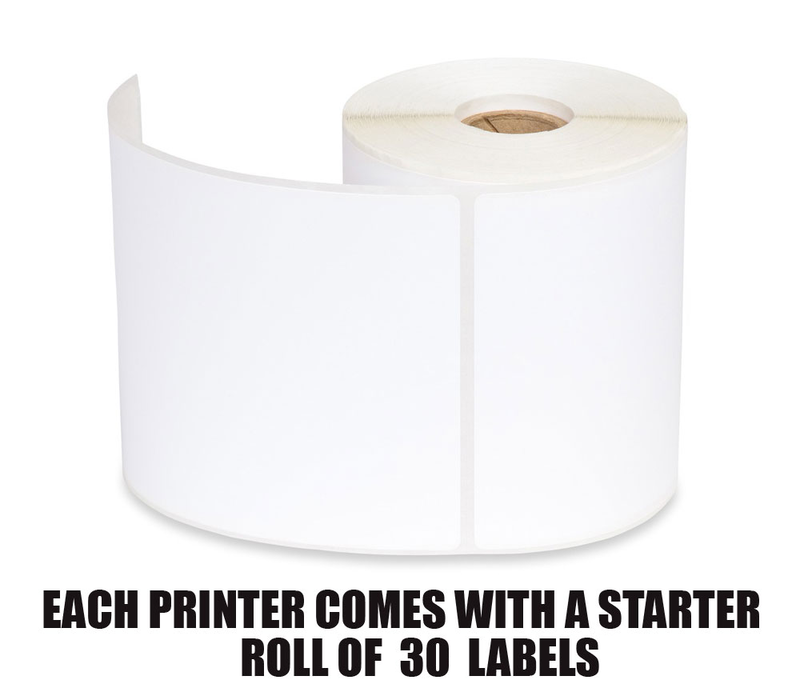 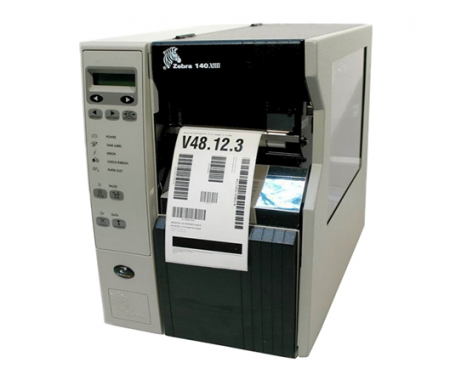 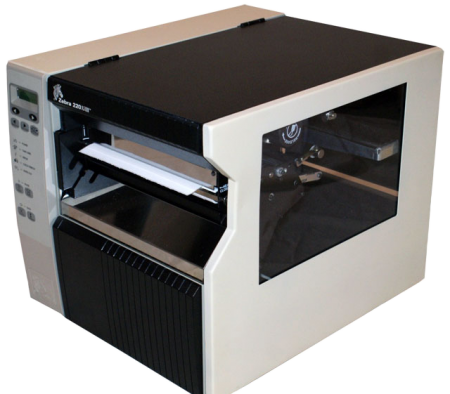 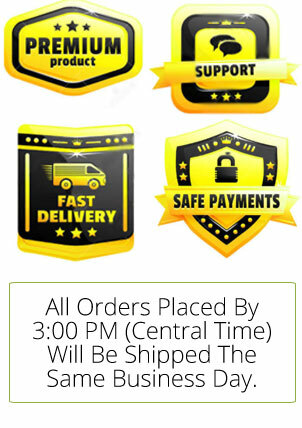 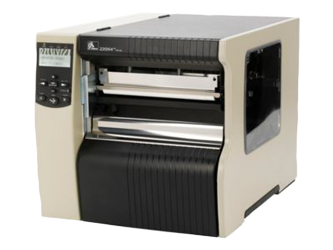 It prints labels as wide as 4.10″ and as fast as 12″ per second. 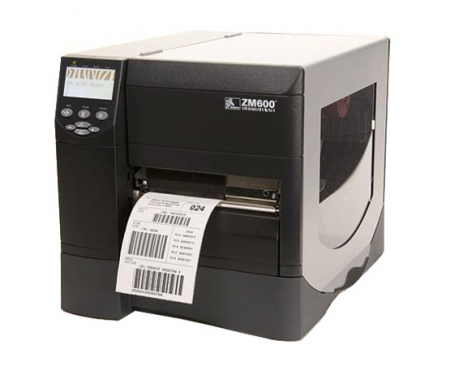 Businesses looking for an alternative to Zebra® label printers can choose Honeywell I-Class printers and have peace of mind that they will seamlessly integrate with all existing business systems requiring the Zebra ZPL II® printer command language. 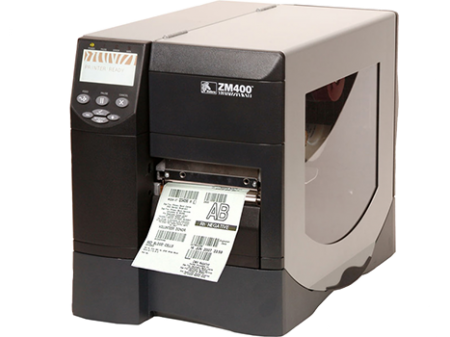 Honeywell’s I-Class printers include ZSim2 emulation. 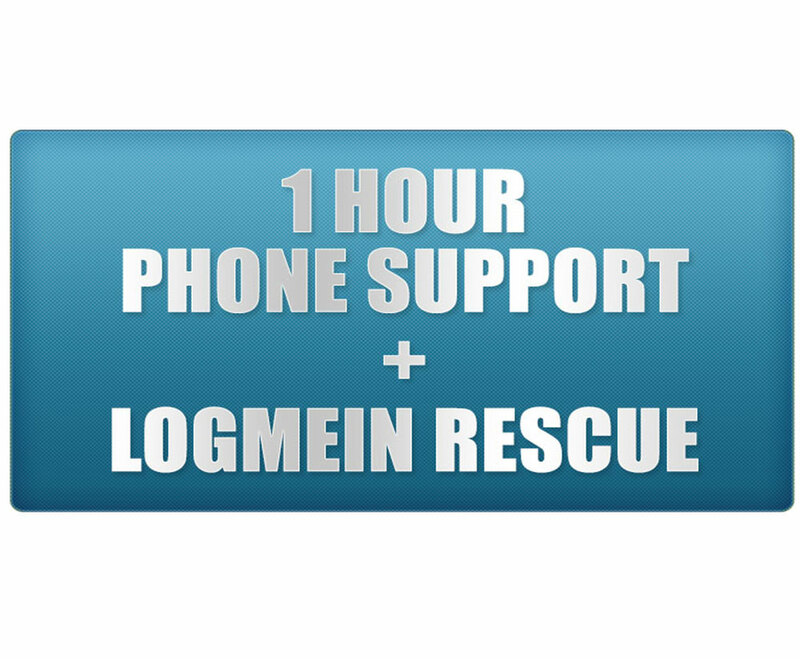 It is well-tested, includes comprehensive support for ZPL II commands and font matching. 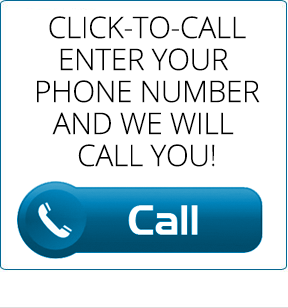 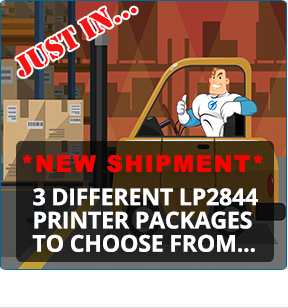 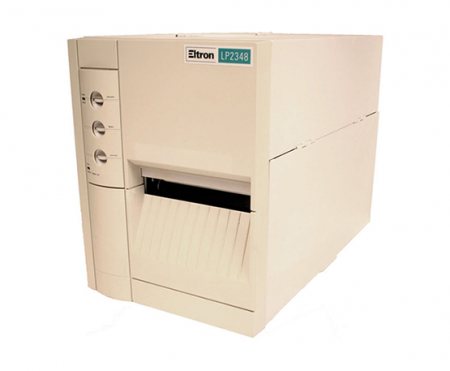 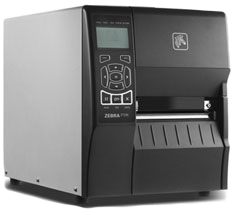 This makes upgrading to a DataMax I-4212e I-Class printer easy. 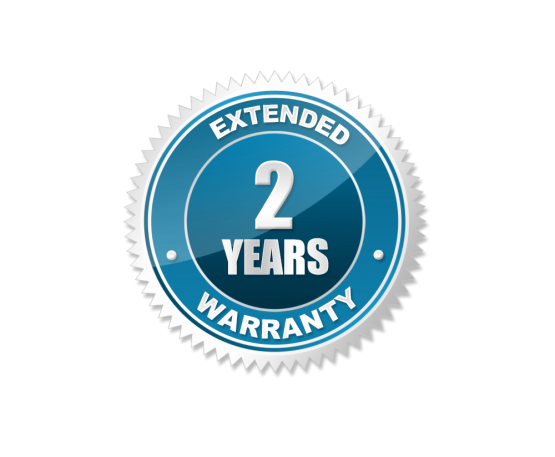 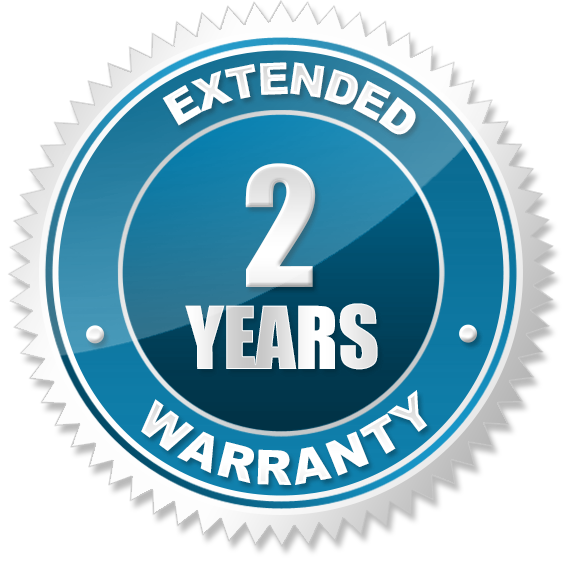 For a limited time, when you purchase a Datamax I-Class I-4212e direct thermal printer, we will upgrade you to a 2 year warranty for FREE! 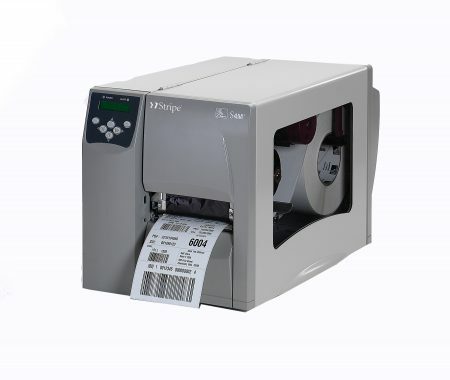 The Datamax DMX I-Class I-4606e Mark II is our most comprehensive and cost-effective industrial and commercial shipping label printer. 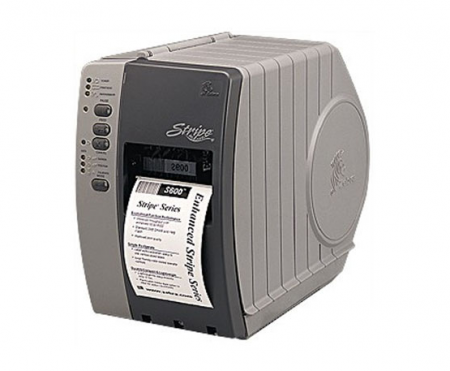 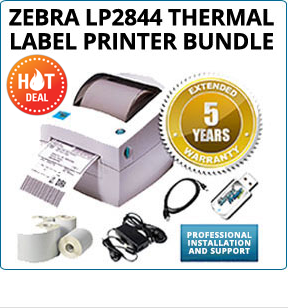 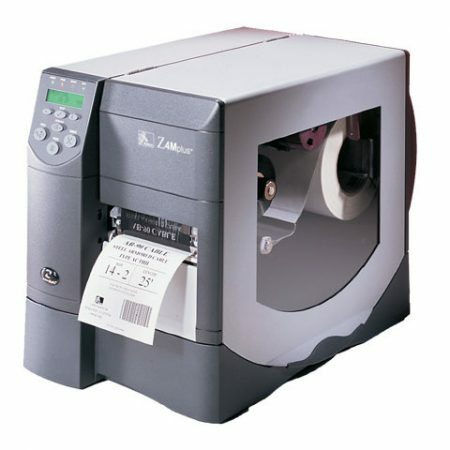 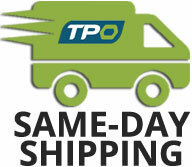 The Zebra S600 thermal and barcode printer is an entry level printer in the industrial and commercial market. 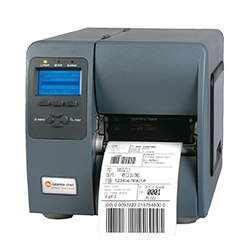 The Datamax DMX I-Class I-4604 is our most comprehensive and cost-effective industrial and commercial shipping label printer. 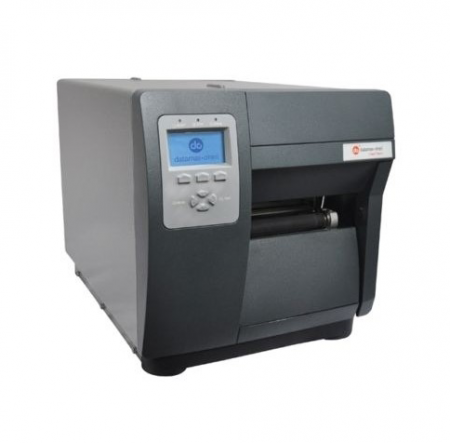 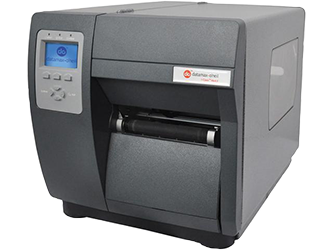 The Datamax M-Class M-4210 M-Class Mark II is a compact, industrial printer that offers outstanding value with a broad range of features. 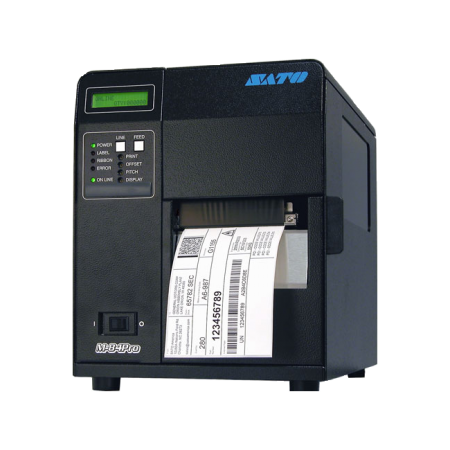 The Datamax DMX I-Class I-4208 is our most comprehensive and cost-effective industrial and commercial shipping label printer. 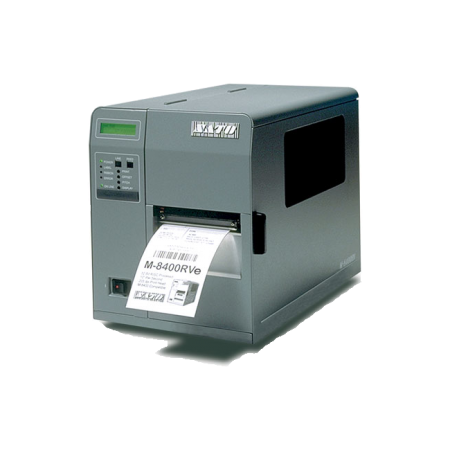 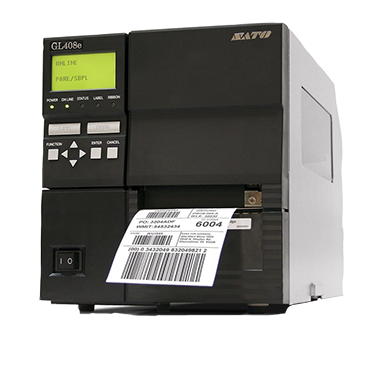 The Sato GL408e is one of our most comprehensive and cost-effective industrial and commercial shipping label barcode printer.